A cop truck with serious firepower under the hood. Ford has been very successful with its pursuit-rated lineup, from the Crown Victoria (RIP) to the Interceptor and Interceptor Utility. 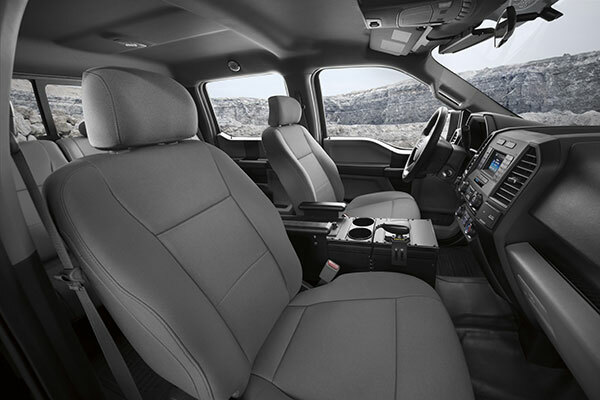 Ford has now expanded its pursuit capabilities to the number one selling vehicle in America, the F-150. 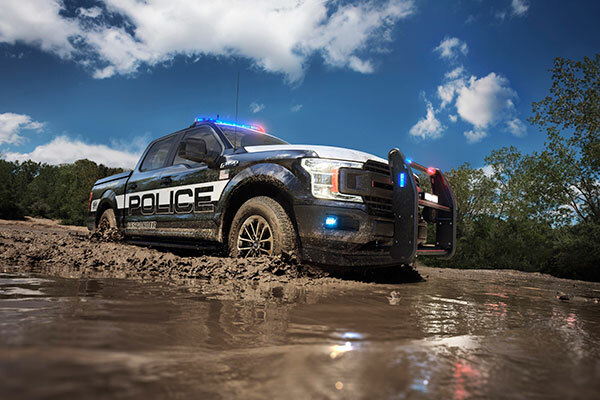 According to the manufacturer, the 2018 Ford F-150 Police Responder is a fleet version of the Ford F-150 FX4 designed to withstand the treacherous conditions associated with police work. The new F-150 will have upgraded brake calipers and pads, upgraded front stabilizer bar, steel wheels, skid plates and plenty of other goodies to happily take a constant beating. Perhaps one of the more telling pieces of information is that Ford has opted to use the 3.5-liter twin-turbocharged V-6 coupled with the 10-speed automatic transmission. This shows Ford has a lot of faith in this powertrain and feels it is optimal for the demands of police work. 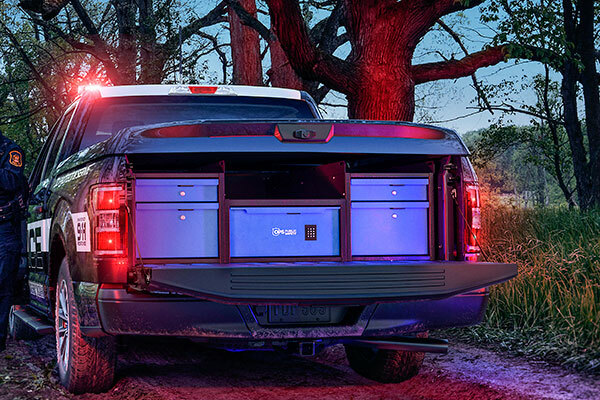 That also means officers will be getting 375 horsepower and 470 lb-ft of torque capable of launching their gutted truck to 60 mph in under six seconds. So don't assume just because Johnny Law is in a truck that you are going to dust them. 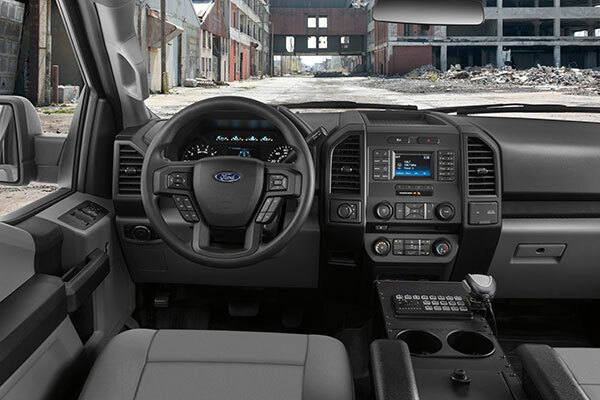 The interior of the F-150 will utilize vinyl seating, center console delete, column shifter and other first responder friendly modifications. To keep up with increased electrical draw from K-9 AC units, lighting, winches, sirens, etc, Ford has installed a 240-amp alternator. America's number one selling vehicle is truly loved by all. Luckily, the lady survived the terrifying ordeal. Ford announces higher engine outputs for many of the 2018 F-150's engines.